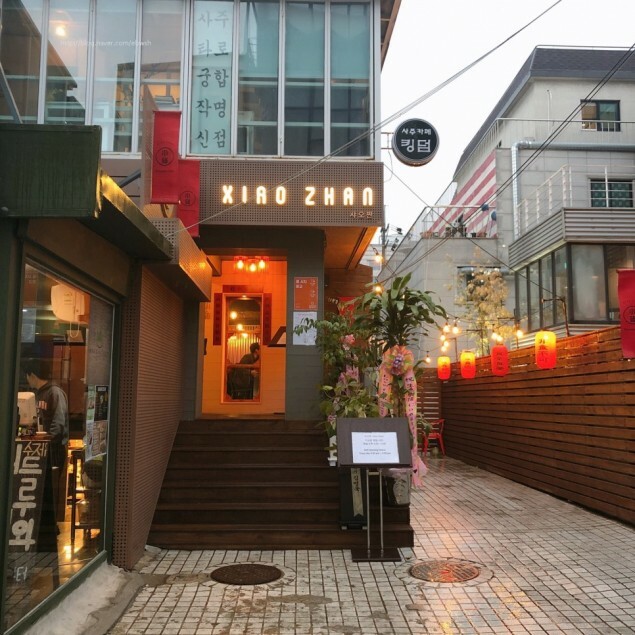 Netizens give their reviews after visiting Henry's new Taiwanese restaurant 'Xiao Zhan' in Apgujeong! 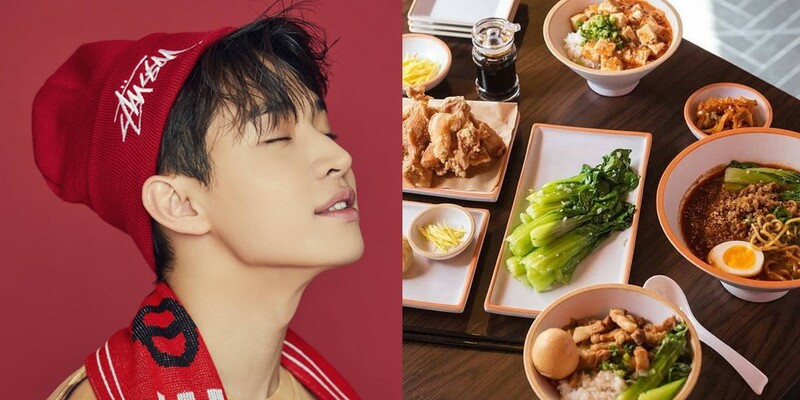 Did you know that former Super Junior-M member Henry has opened up a new, Taiwanese eatery in Apgujeong, Seoul? 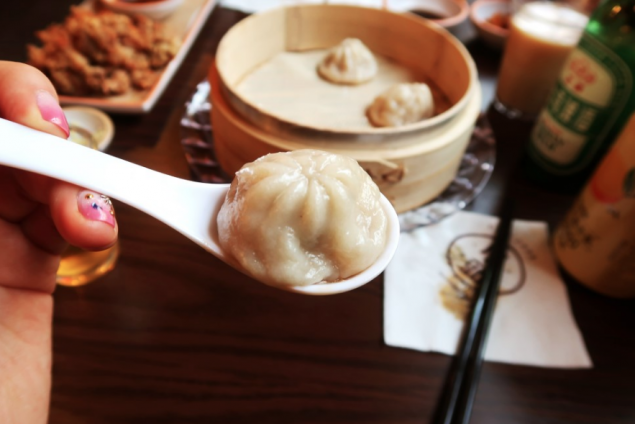 Named 'Xiao Zhan', the restaurant held its grand opening just last week, on May 3. 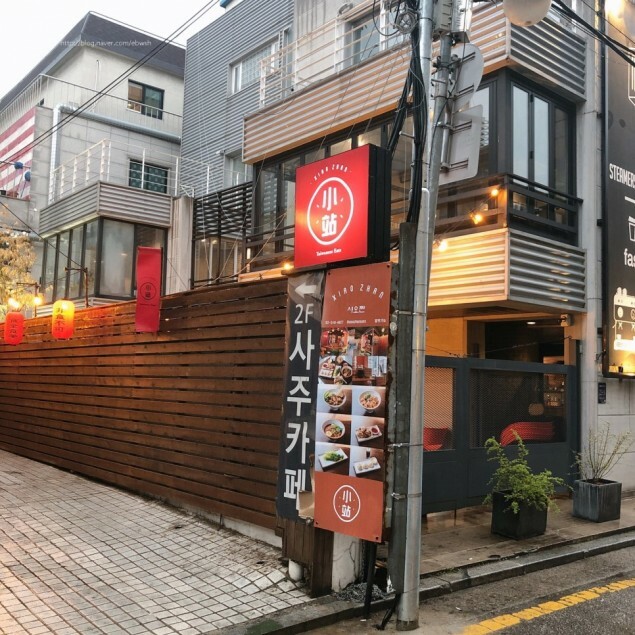 Since then, netizens have taken time to pay a visit to the place to try out Henry's signature dishes, sharing their reviews online! 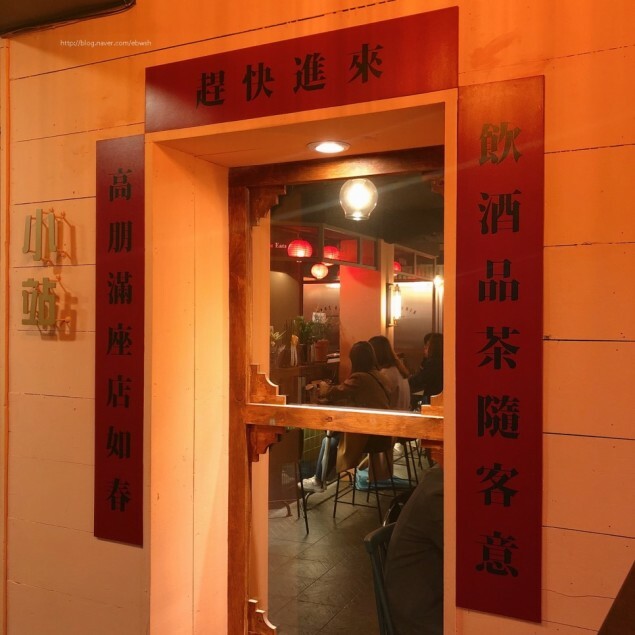 Reviewers commented that the interior of 'Xiao Zhan' felt appropriately decorated, with a Taiwanese "feel". Generally, there was a bit of a wait, but the waiting list moved quickly, reviewers added. 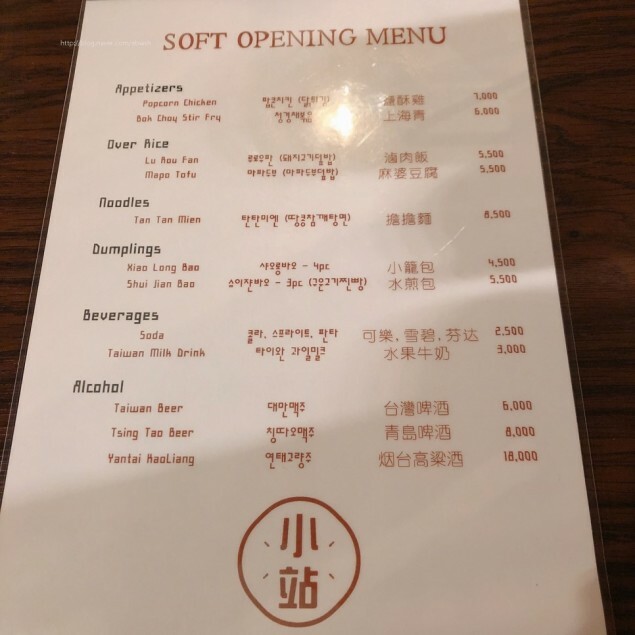 Check out the soft opening menu below! 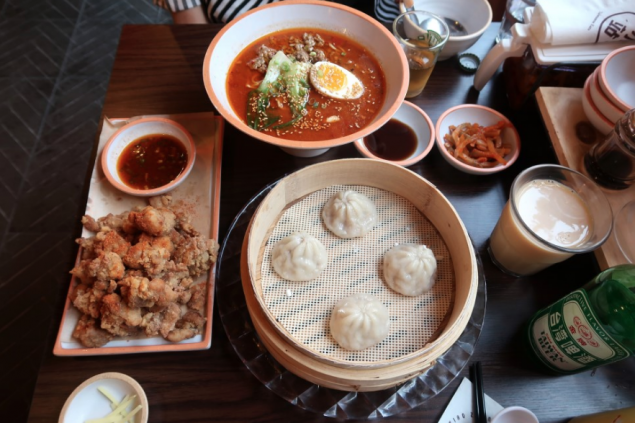 It includes appetizers Popcorn chicken and Bok choy stir fry, Lu Rou Fan and Mapo Tofu, Tan Tan Mien, Xiao Long Bao, Shui Jian Bao, as well as Taiwanese beverages! Reviewers then added that the food arrived very fast after being ordered! 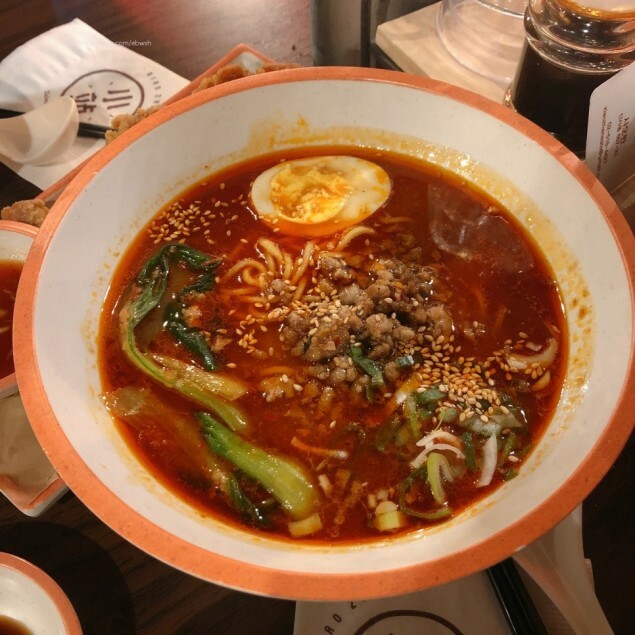 One reviewer said about the Tan Tan Mian, "For me, the Tan Tan Mian slightly lacked the deep, savory flavor. 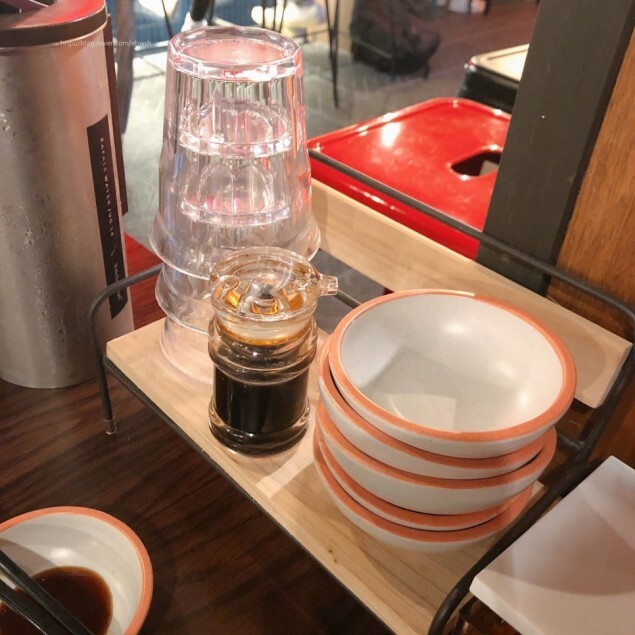 This felt very similar to Japanese ramen...". 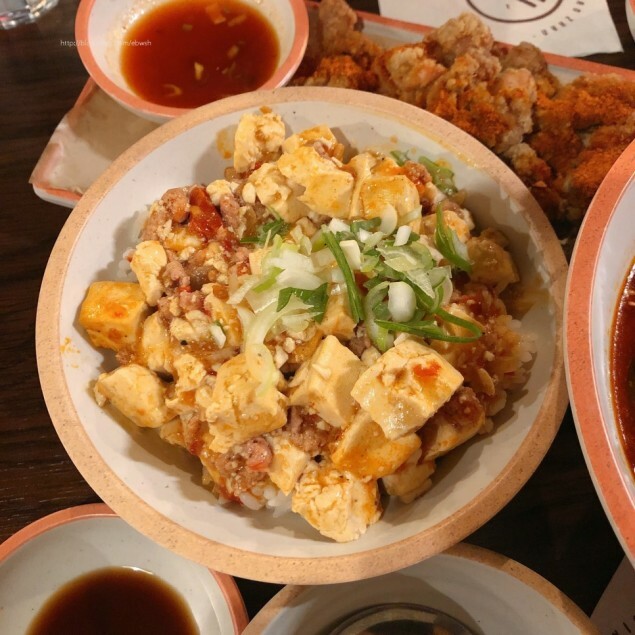 About the other menu items, they shared, "The Mapo Tofu was good, the flavors weren't overwhelming, and the serving size is on the small side. 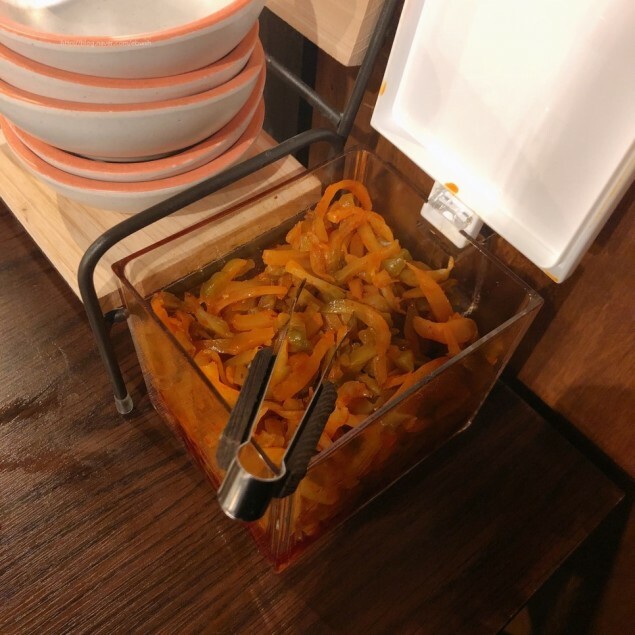 I guess that's why it's cheap! 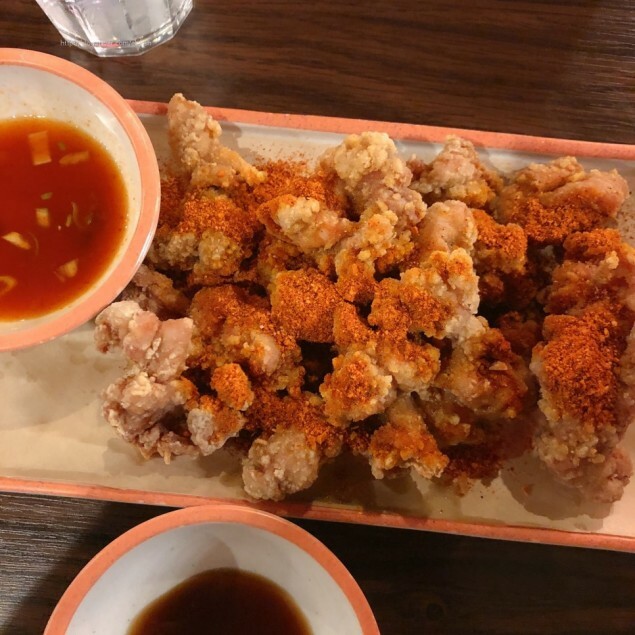 And the Popcorn chicken tastes like chicken kekeke... 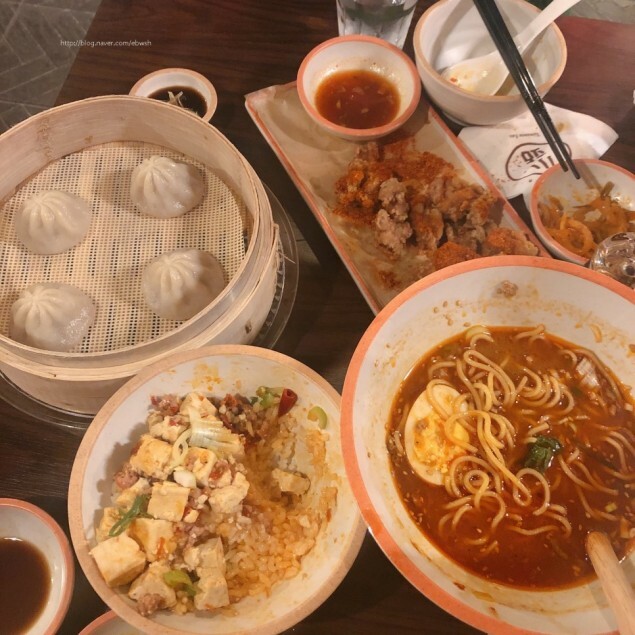 The Xiao Long Bao was good!" What about other reviewers? 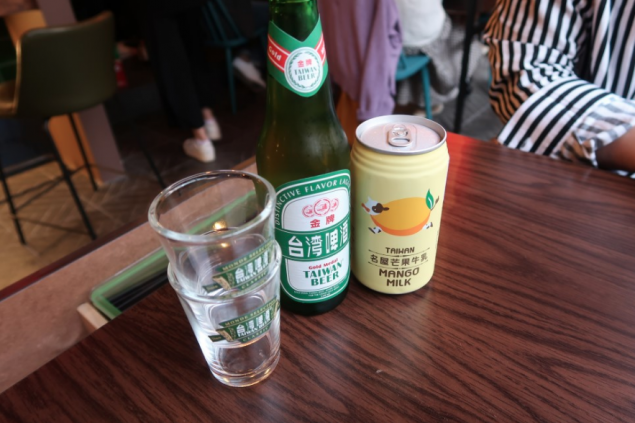 One particular reviewer tried out the Taiwanese beer and Mango milk! 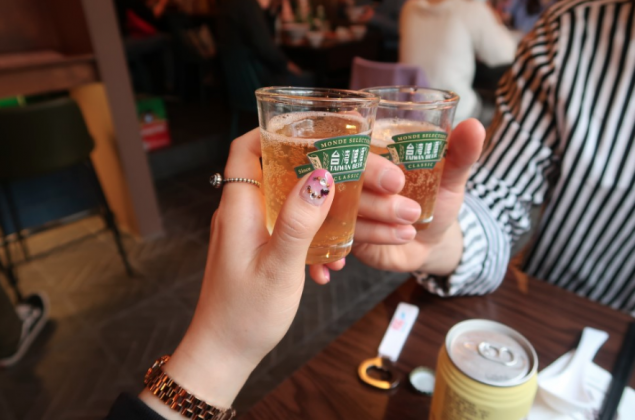 On the Taiwanese beer, they stated, "The cups were very cute!! 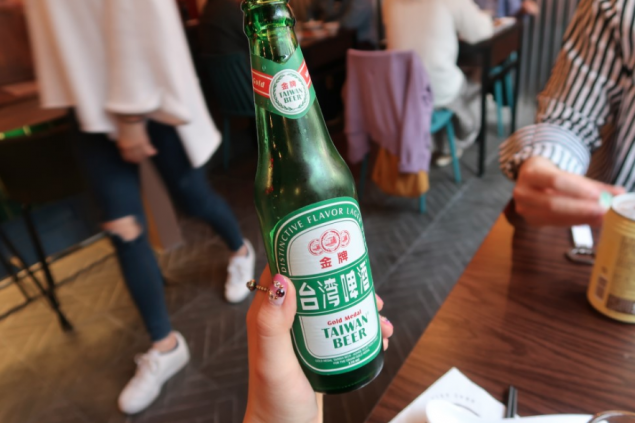 Taiwanese beer is light a refreshing! It was perfect for the hot weather." 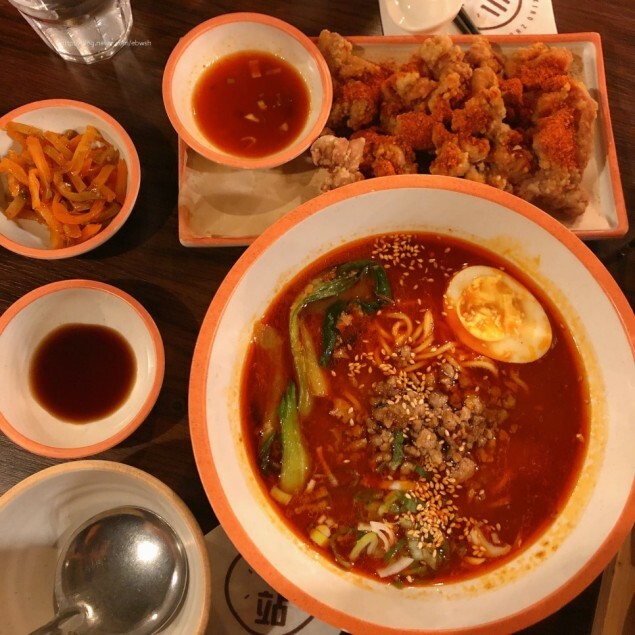 Another review about the Tan Tan Mian said, "It has a nutty flavor because of the peanuts and the sesame seeds, but it's also spicy because of the pepper oil. 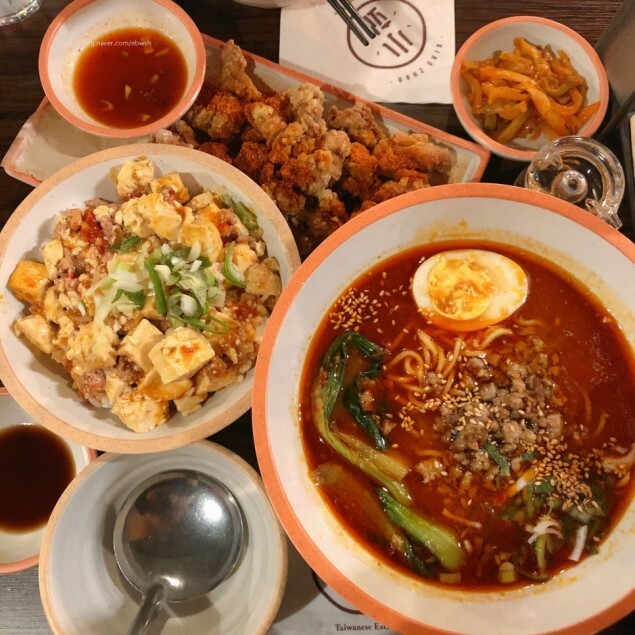 Slightly similar to Japanese ramen or Malatang." 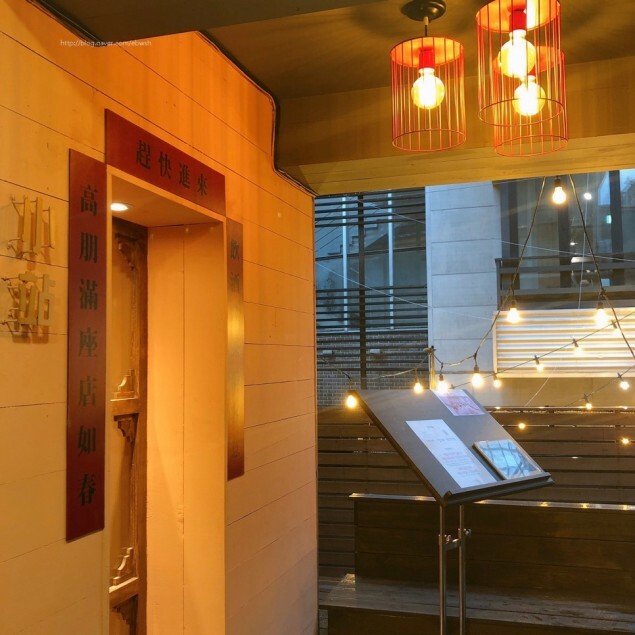 One common factor which has netizens impressed about the restaurant is its fair prices! 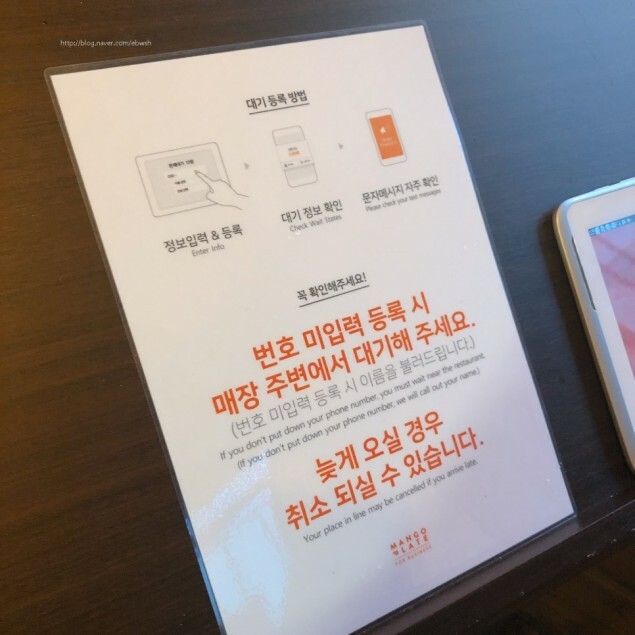 Various reviewers commented on the restaurant's "kind prices" and advised that anyone curious can visit without worrying about their wallets. 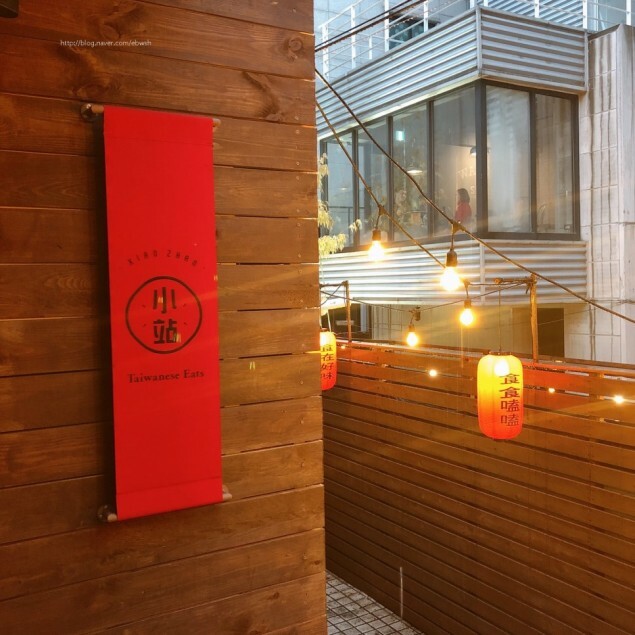 Do you want to visit Henry's Xiao Zhan? 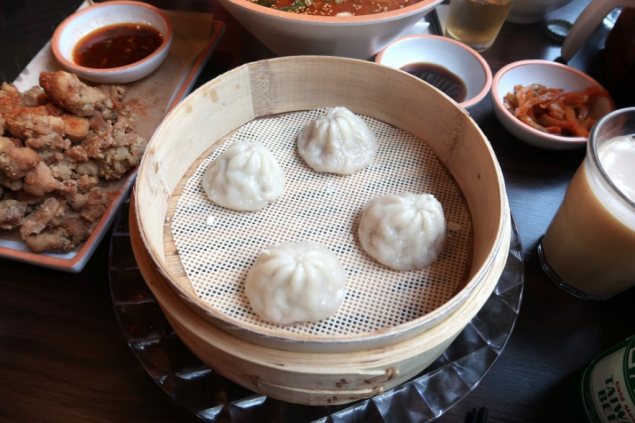 You can follow the restaurant's official Instagram account here: @xiaozhaneats.